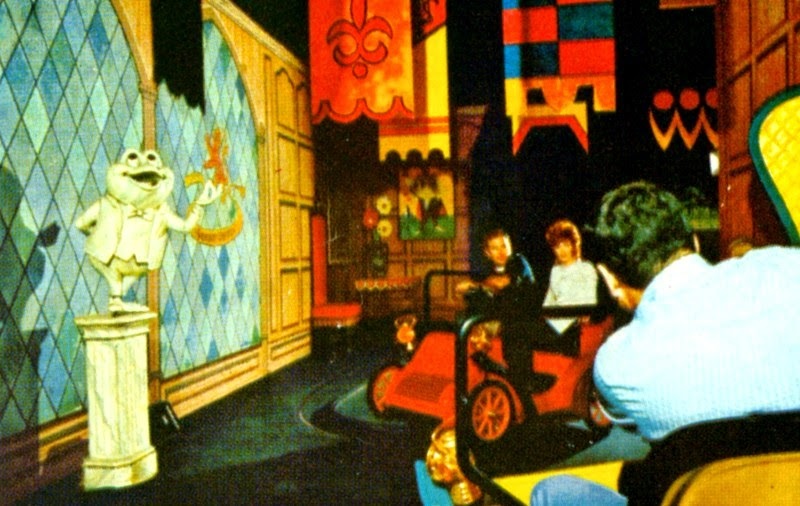 Mr. Toad’s Wild Ride holds some interesting distinctions. 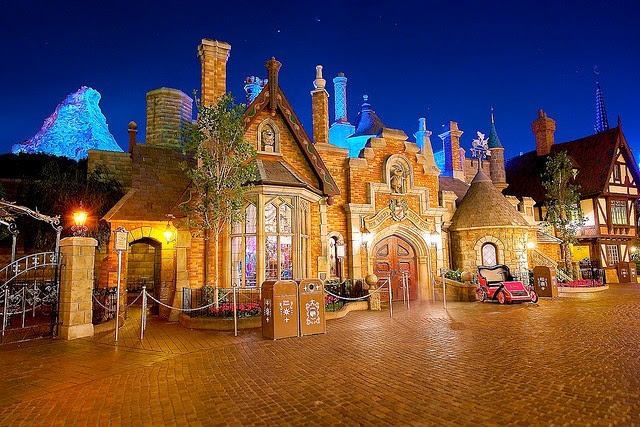 • It is an Opening Day attraction. • It has a scene that doesn’t appear (or is even hinted at) in its source material. 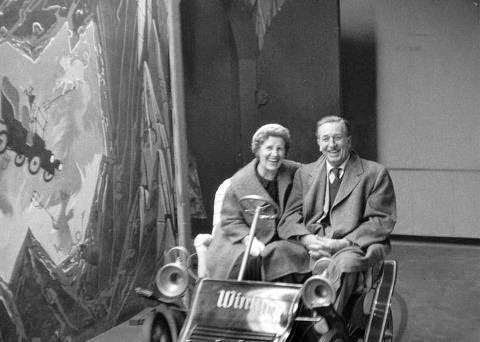 • It is the only true “ride” at Disneyland. All of Disneyland’s rides, shows, parades, etc. are known as “attractions,” so when you’re looking for rides, “Mr. 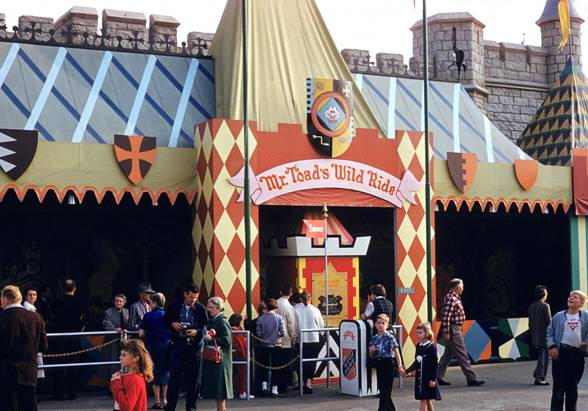 Toad’s Wild Ride” is the only such one. 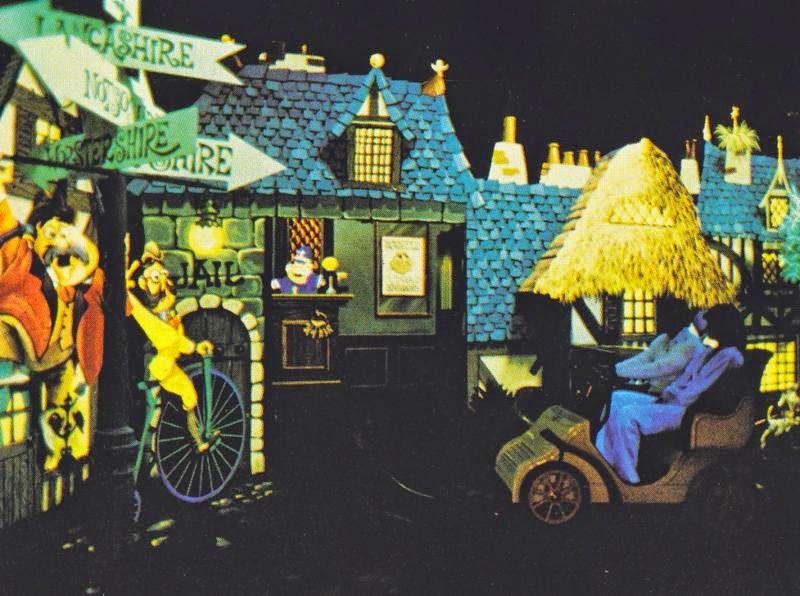 As with the rest of Fantasyland’s dark rides, Mr. Toad was based on an animated feature, in this case, “The Wind in the Willows” segment of The Adventures of Ichabod and Mr. Toad. (Ichabod Crane gets his story represented in Liberty Square and the Halloween parade in the Magic Kingdom at Walt Disney World). Released in 1949, it was the last of the “package films”—animated features consisting of two or more shorter “featurettes” but released as a single movie. 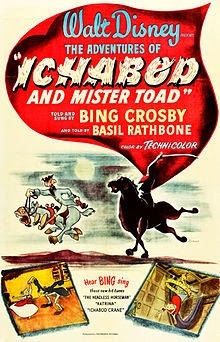 In it, Basil Rathbone narrates the story of J. Thaddeus Toad, Esq. (“Mr. 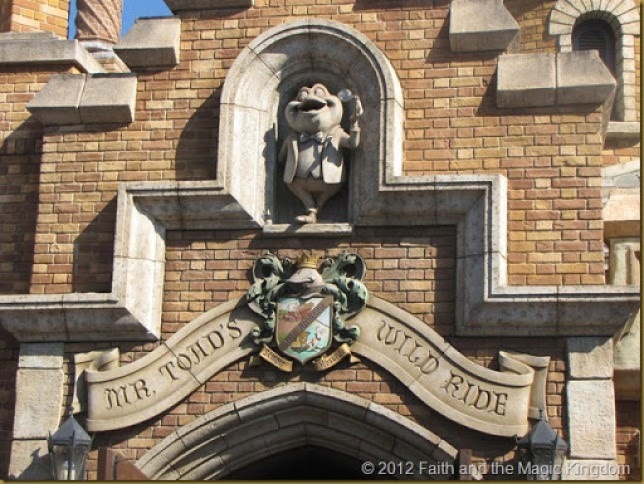 Toad”), the happy-go-lucky, wealthy owner of Toad Hall. 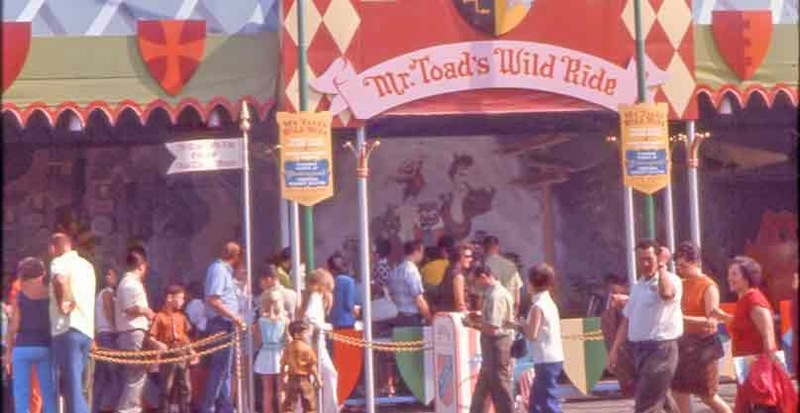 Mr. Toad believed in fun, adventure, and traveling to “Nowhere in Particular.” He had a fascination with fads and manias, and chased one after the other. Of course, that landed him in trouble. I won’t spoil the rest of the story for you. 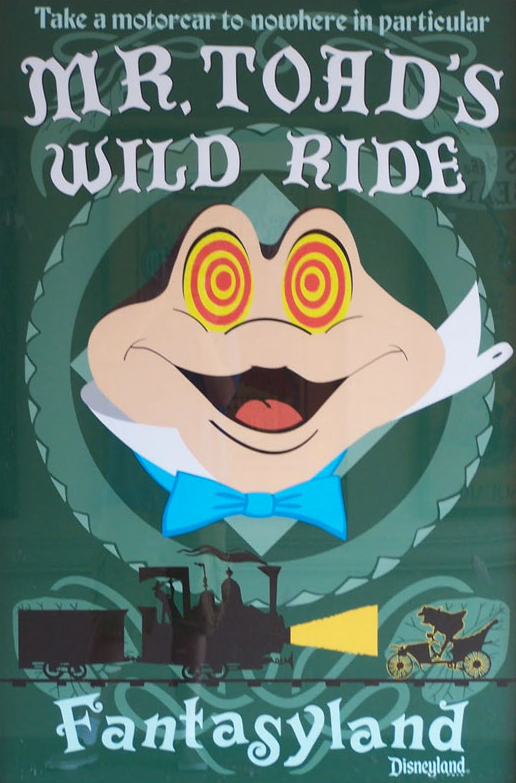 For now, let’s focus on that initial description of Mr. Toad. “Toad was the one disturbing element. Incurable adventurer, mad, reckless, tried everything. 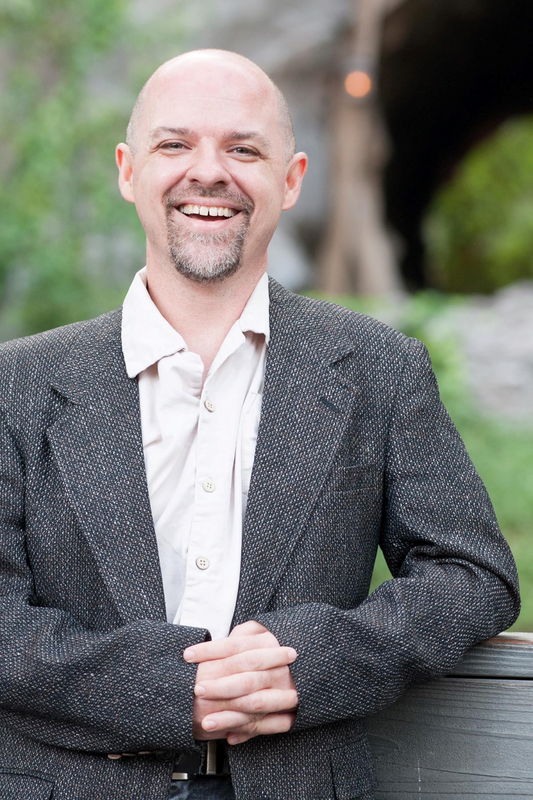 A positive mania for fads, and he never counted the cost,” says the narrator in his opening description. “He never counted the cost.” Interesting phrase. Luke 14 recounts Jesus telling two parables with the same idea. There is a cost to being a disciple, and anyone who tells you differently is selling something. This passage is not easy to fully grasp, and digging in to examine every detail and getting a full understanding of this passage is not our purpose here. Even without that, there are some clear truths. There is a cost to following Jesus, and that cost could be everything we value. • good deeds (that come from ourselves)? It’s easy to look at that list and balk. I’ll be honest; I do. We don’t want to give up those things. We wonder how a good God could even ask us to give them up. But I think that kind of thinking may have to do with how little we truly know and understand Christ. As long as we have those valuables, we can keep Him at a “safe” distance. It’s only when we lose them and have nothing or nobody to turn to but Him that we understand. The apostle Paul certainly did. (By the way, the word “rubbish” is a bit of a euphemism. It’s much stronger than that—closer to “refuse” or “dung,” and…in the vernacular, well, you know.) Paul was in a prison cell when he wrote that, with the full knowledge that he was probably going to be executed. He really had lost everything. But losing everything was nothing compared with knowing Jesus Christ. 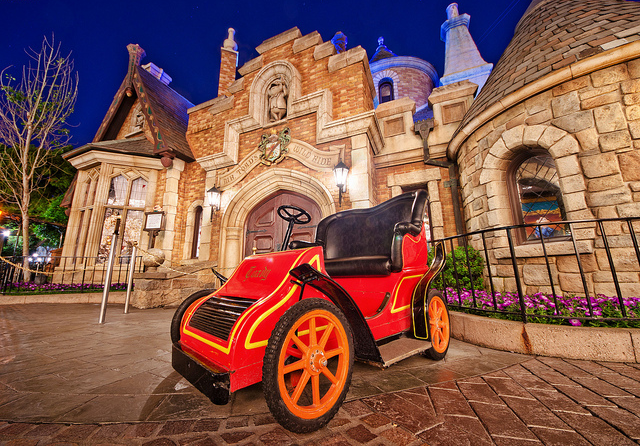 Mr. Toad never counted the cost, and he barreled recklessly through life. On a surface level, he had fun (most of the time––prison wasn’t so fun for him), but how much did he miss out on? What did he sacrifice? When you first become a Christian, you won’t know everything. All you know is that you will be called to surrender, and that God is good. You may have no concept of what you may have to give up, but you also have no real grasp of how much you will gain––until you gain it! Takeaway: Have you been called to give up something (physical or otherwise) as you have followed Jesus? Was it worth it?